Check out all of Jet's Black Friday deals here. 1. 42% off a Black & Decker four-quart chalkboard slowcooker. Get it for $14.76 ($10.82 off the list price). 2. 42% off a box of Lincoln Logs. Get it for $11.44 ($8.43 off the list price). 3. 47% off a six-piece collapsible sheath block. Get it for $5.97 ($5.25 off the list price). 4. Up to 20% off S.W. Basics' line of skin products. Get it for $17.60 ($4.40 off the list price). 5. 51% off the game of Clue. Get it for $4.88 ($5.06 off the list price). 6. 25% off a Hamilton Beach toaster oven. Get it for $17.88 ($6.05 off the list price). 7. 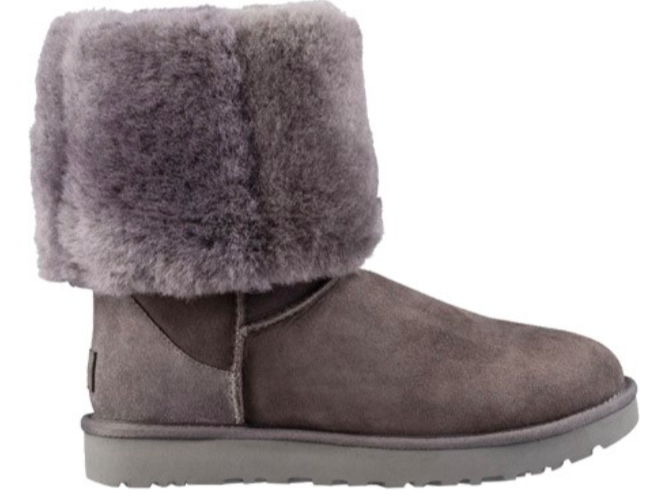 Up to 41% off a wide selection of Ugg boots. 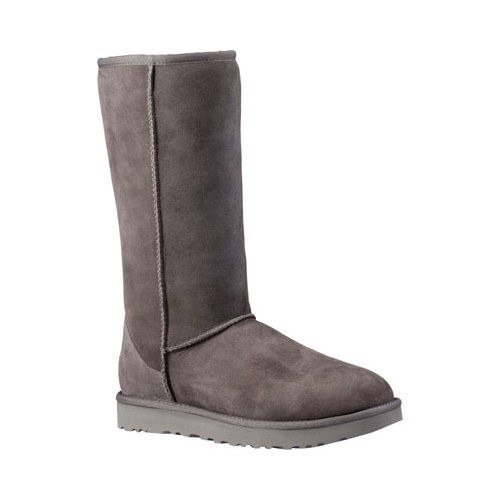 Get these for $116.99 ($82.96 off the list price). 8. 50% off a Hamilton Beach 12 cup programmable coffee maker. Get it for $14.88 ($15.08 off the list price). 9. 37% off a five-piece Wonder Woman comforter set. Get it for $25 ($14.98 off the list price). 10. 20% off an HP laptop bundle with Windows 10, a quad-core processor, 8gb memory, wireless mouse, and backpack. Get it for $399 ($100 off the list price). 11. 44% off a pair of shea butter infused pebble socks. Get it for $4.40 ($3.50 off the list price). 12. 32% off an Xbox One S 500 GB console. Get it for $189 ($90 off the list price). 13. 34% off a T3 featherweight compact folding hair dryer in soft pink. Get it for $99 ($51 off the list price). 14. 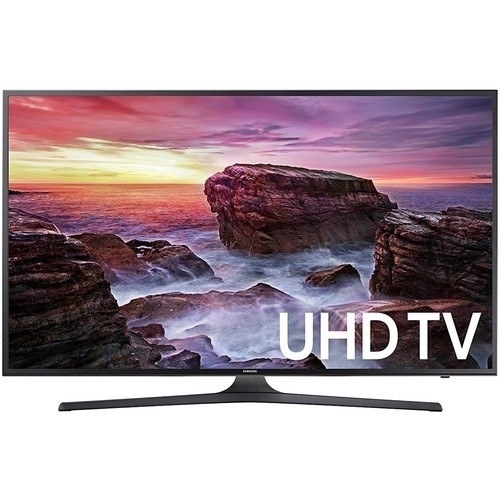 41% off a Samsung 55" 4K LED TV. 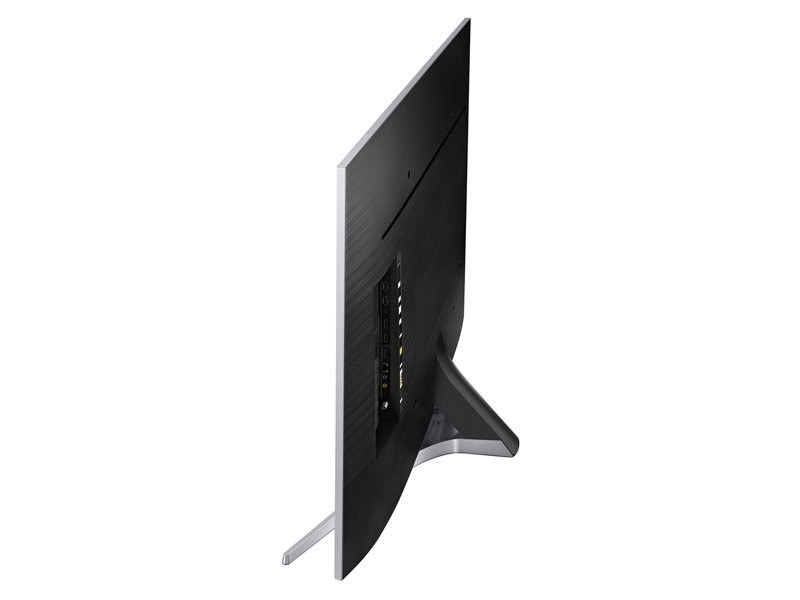 Get it for $497.99 ($352 off the list price). 15. 40% off a full size The Art of Shaving Perfect Shave kit. Get it for $72 ($48 off the list price). 16. 33% off a Pixi shea butter lip balm in natural rose. Get it for $6.40 ($3.20 off the list price). 17. 59% off a Barbie Fashionista Doll. Get it for $4.94 ($7.05 off the list price). 18. 25% off a Samsung SmartThings motion sensor. 19. 33% off a two-liter deep fryer. Get it for $19.88 ($9.58 off the list price). 20. 33% off a Fitbit Charge 2 activity tracker and heart rate monitor. Get it for $99.95 ($49.05 off the list price). 21. 47% off a Tangle Teezer detangling hairbrush. Get it for $7.08 ($6.26 off the list price). 22. 42% off a Shark rotator powered upright vacuum. 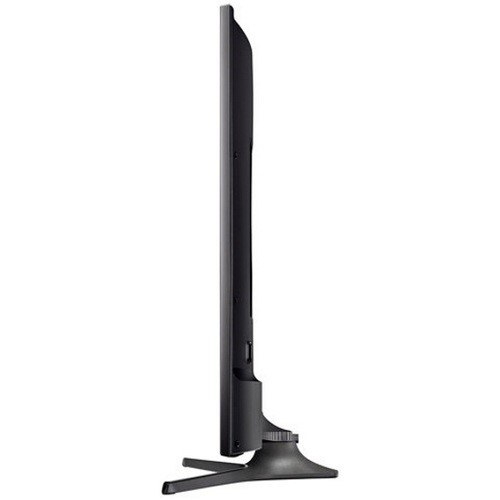 Get it for $149.99 ($109.01 off the list price). 23. 34% off a Rollplay Audi R8 Spyder battery-powered riding toy. Get it for $99 ($50 off the list price). 24. 29% off a KitchenAid artisan mini 3.5 quart tilt-head stand mixer. Get it for $199.99 ($80 off the list price). 25. 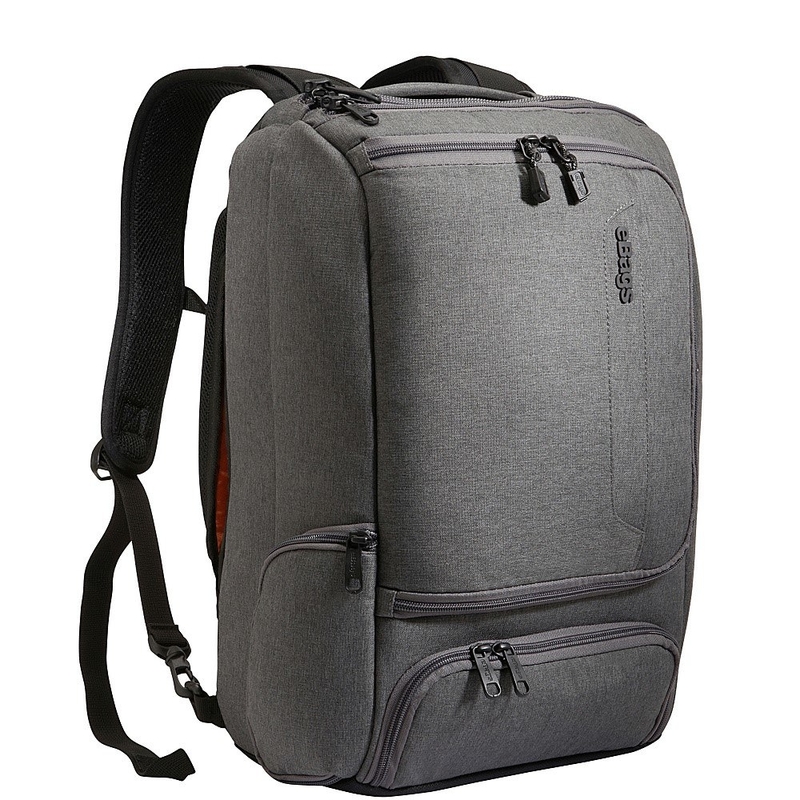 25% off an eBags slim laptop backpack. Get it for $74.99 ($25 off the list price). 26. 30% off a PLAYMOBIL Ghostbusters Firehouse playset. 27. 30% off a variety of Greenies dental treats. Get this one for $19.59 ($8.40 off the list price). 28. 43% off a Sentry black fire safe. Get it for $88 ($66.32 off the list price). 29. 48% off a cotton candy maker. Get it for $20 ($19 off the list price). 30. 30% off a Zero Gravity Trio iPhone 7/8 case. Get it for $24.50 ($10.50 off the list price). Also available for iPhone 7 Plus and 8 Plus. 31. 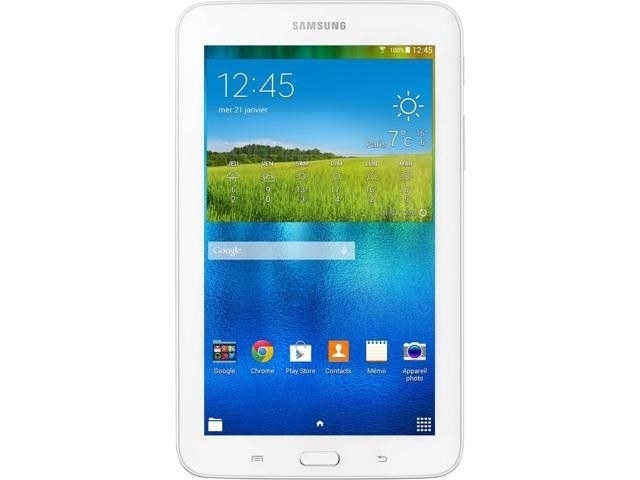 43% off a 7" Samsung Galaxy Tablet. Get it for $67.99 ($52 off the list price). 32. 58% off an orange 2013 Challenger SRT8 model kit. Get it for $4.98 ($7.01 off the list price). 33. 45% off a 16-cup air-pop popcorn maker. Get it for $10.99 ($9 off the list price). 34. 50% off a Shopkins jet playset. Get it for $20 ($19.99 off the list price). 35. 40% off a Spa Bella ultimate large eye mask. Get it for $7.16 ($4.77 off the list price). 36. 24% off a 20" Huffy Star Wars Death Trooper bike. Get it for $74.99 ($24.01 off the list price). 37. 25% off a Sonos PLAY:1 smart wireless speaker. Get it for $149 ($50 off the list price). 38. 33% off a 12-cup coffee grinder. Get it for $12.48 ($6.08 off the list price). 39. 32% off a battery operated three wheel mini motorcycle. Get it for $59.99 ($28.85 off the list price). 40. 33% off a kettle popcorn popper. Get it for $39.99 ($20 off the list price). 41. An additional 20% off select Sonicare products with code SONICARE20. 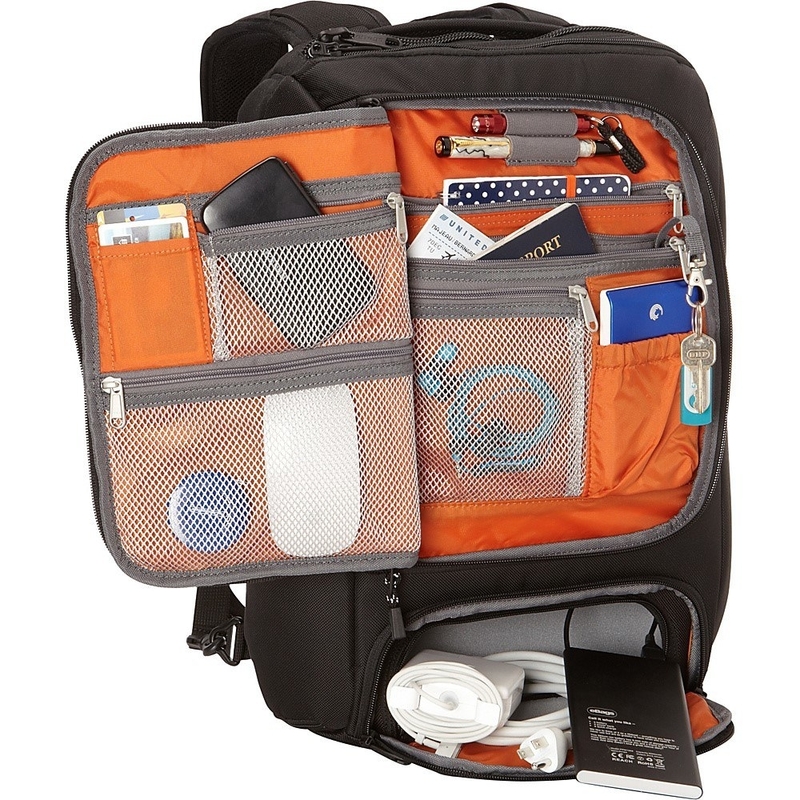 Get this one for $139.95 ($10.05 off the list price). 42. 50% off an AT&T prepaid Alcatel 8GB smartphone. Get it for $14.99 ($14.89 off the list price). 43. 31% off TruKid sensitive skin Bubble Podz for bubble baths. Get it for $10.58 ($4.70 off the list price). 44. 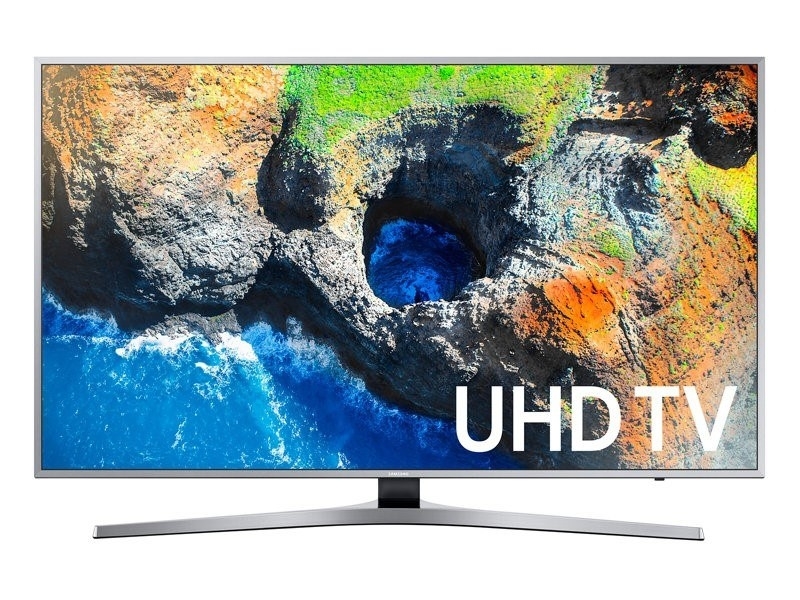 43% off a Samsung 65" 4K ultra HD smart TV. Get it for $1.197.99 ($902 off the list price).